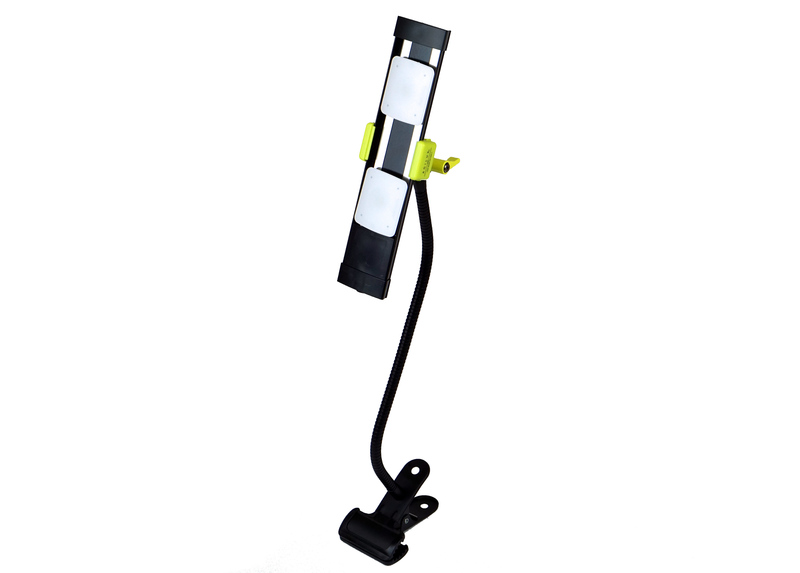 1800 Lumen Portable LED Work Light / Clamp Light - 12" Black - AGILUX | Light Where You Need It! 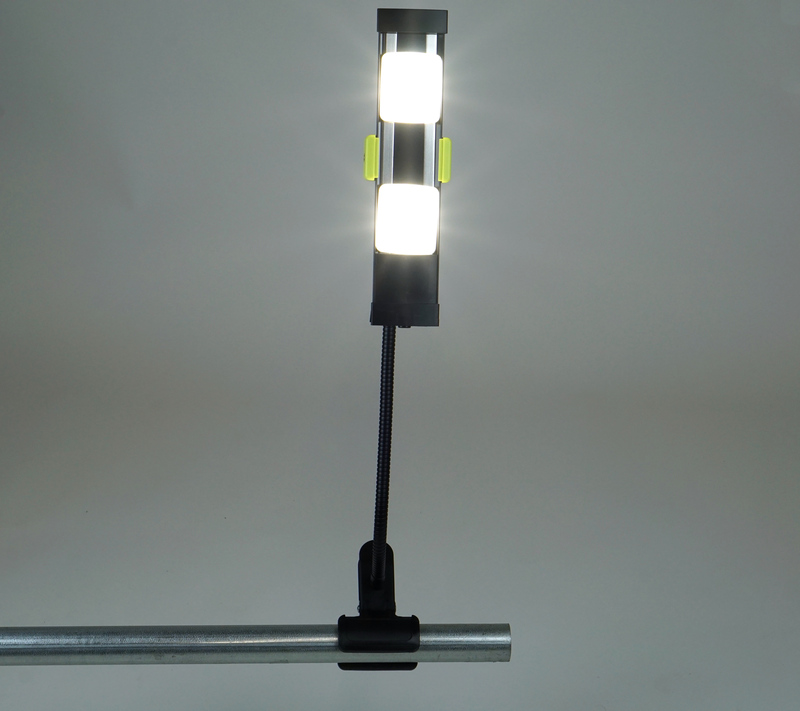 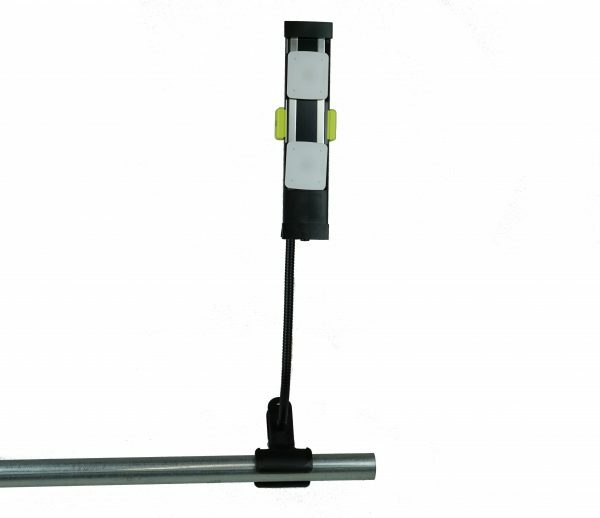 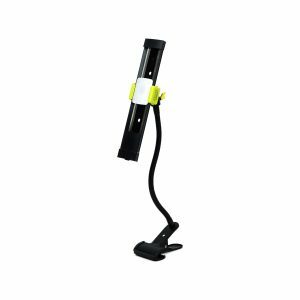 This 1800 lumen multifunctional portable clamp light/work light comes with an 18″ gooseneck and clamp. 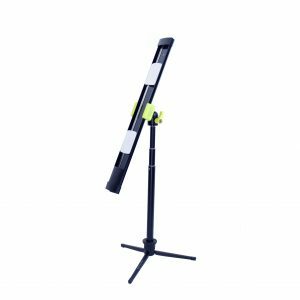 It’s lightweight, but robust, and small enough to fold down into a tool bag to carry anywhere. 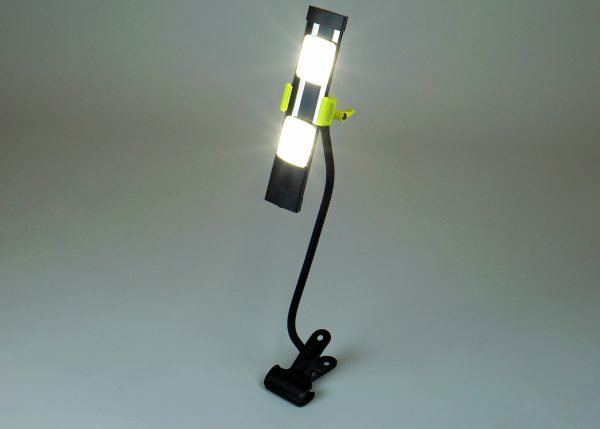 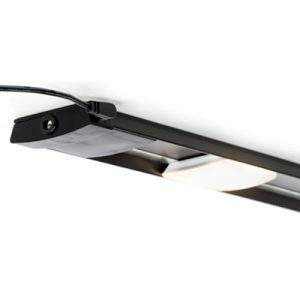 It’s cool enough to use as table top light for make-up or photography, and tough enough to use on the jobsite as a worklight. 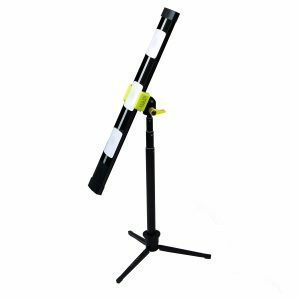 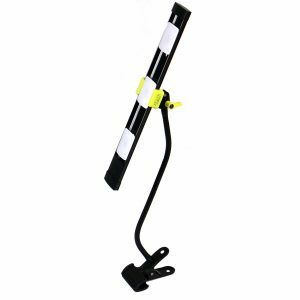 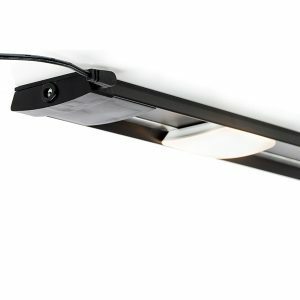 1800 Lumen Portable LED Gooseneck Clamp Light/Work Light – includes 2 x 900 Lumen 5000k Agilux LED module, 12″ black Lumirail, Lumirail cradle, adjustable ball knob, 18″ gooseneck, and 45W power supply.